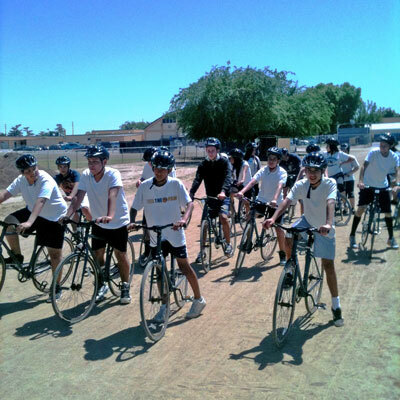 The Los Angeles Unified School District (LAUSD) is seeking just under one million dollars in funding for student bicycles and cycling training. YES will train almost one hundred physical educational teachers at thirty intermediate schools in cycling techniques for regular school curricula. These teachers will instruct a physical education bicycle unit using the YES-BLAST Volume 1 curriculum.